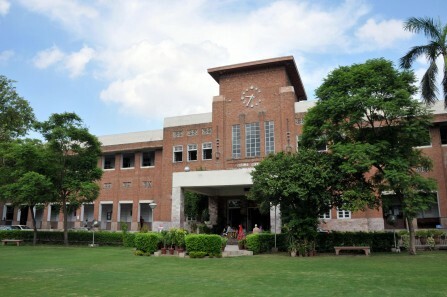 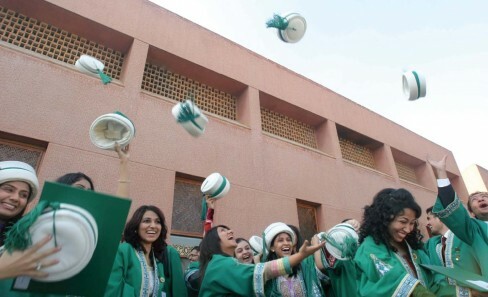 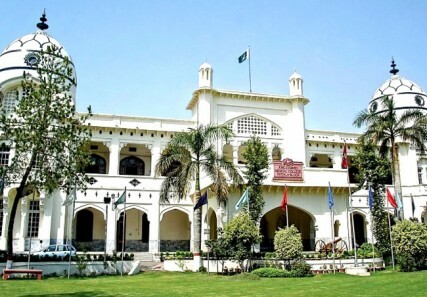 15 Exceptional Medical Colleges In Pakistan That Produce Extremely Talented Doctors! 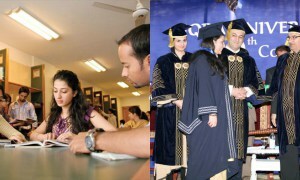 Growing up in Pakistan, the two basic choices every child gets academically are either becoming an engineer or a doctor. 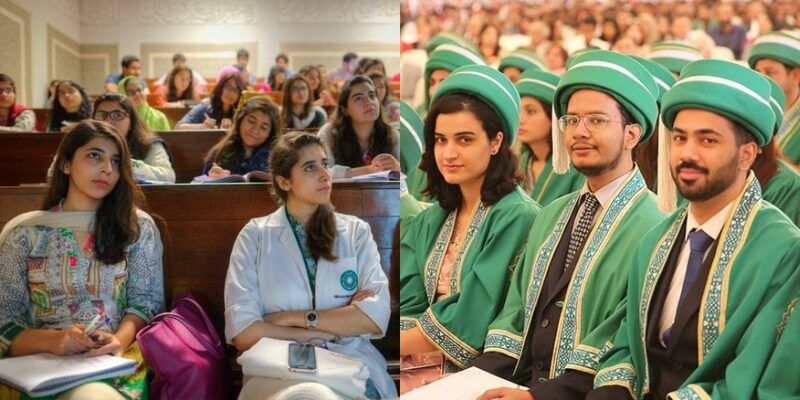 When it comes to doctors, Pakistan has been blessed with an abundance of quality doctors that are best known by their post-graduation ventures outside the country. 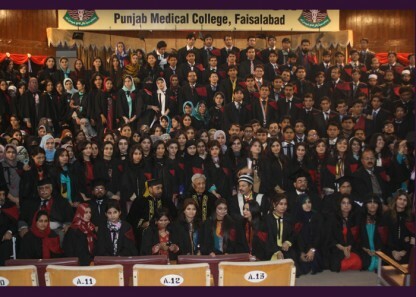 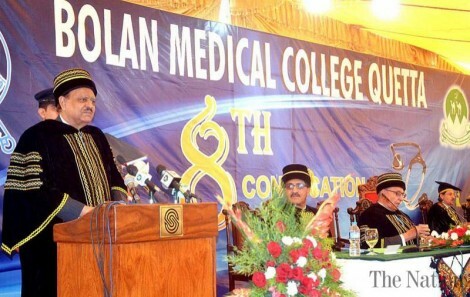 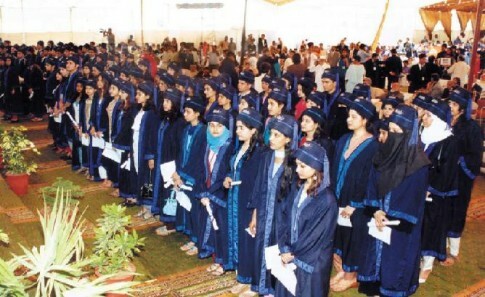 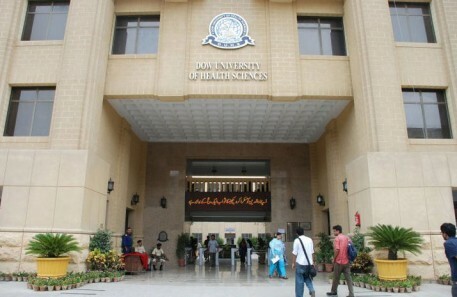 We are producing so many well-educated doctors that the hospitals of the country cannot match their standards – thus, almost 30% of Pakistani MBBS graduates leave the country to either do their House job, Residency or FPCS – most of them don’t return and make a career for themselves outside of the country. 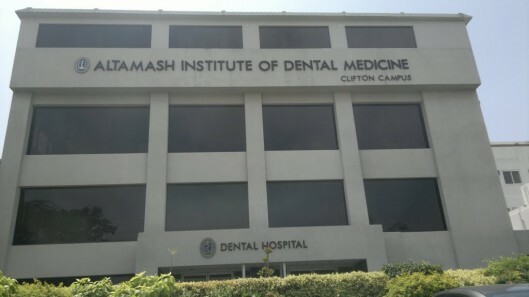 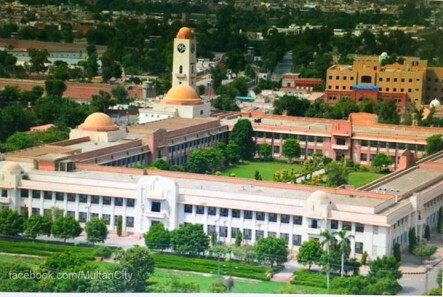 These medical colleges, which have been stated in no particular order, have produced some of the best doctors in the world and there is a reason why they are so well reputed. 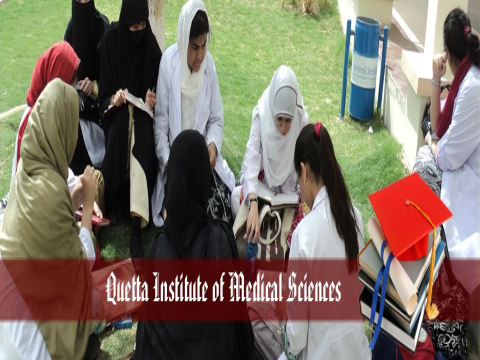 Even international students come and do their MBBS from Pakistan by paying more fees and/or availing their national scholarships. 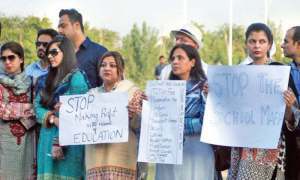 However, it’s a shame that many of the locally produced doctors of Pakistan then find a way through and end up leaving the country that made them who they are. 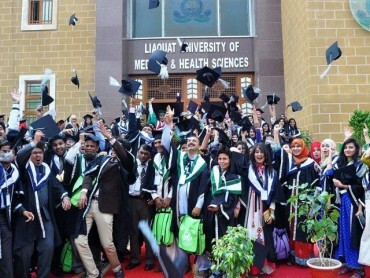 This constant brain-drain leaves room for new doctors, but the talent does go abroad until new and diligent doctors are produced.